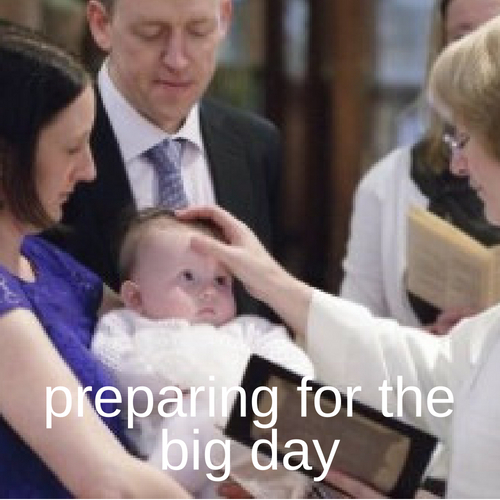 There's a lot to think about when you're preparing for a baptism. You need to choose godparents, and help them to be clear about the responsibility they're taking on. And there are a bunch more things to do, to get ready for the big day. These links will help you to prepare well. These guides are put together by the Church of England. They use the term "christening" rather than baptism. It is the same thing. 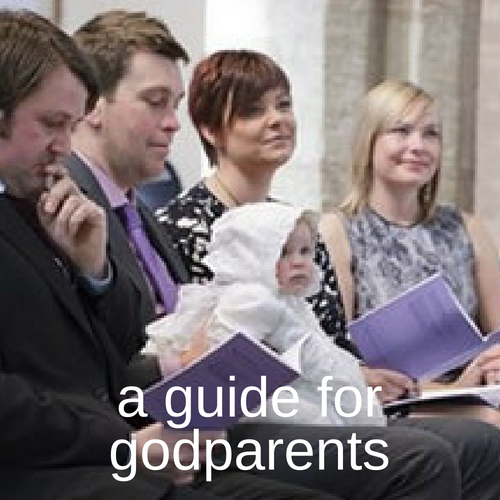 One important difference to note: in this parish, we do not insist on three godparents.